See Our Five Star Reviews On Google! Maintaining swimming pools can be quite involved. 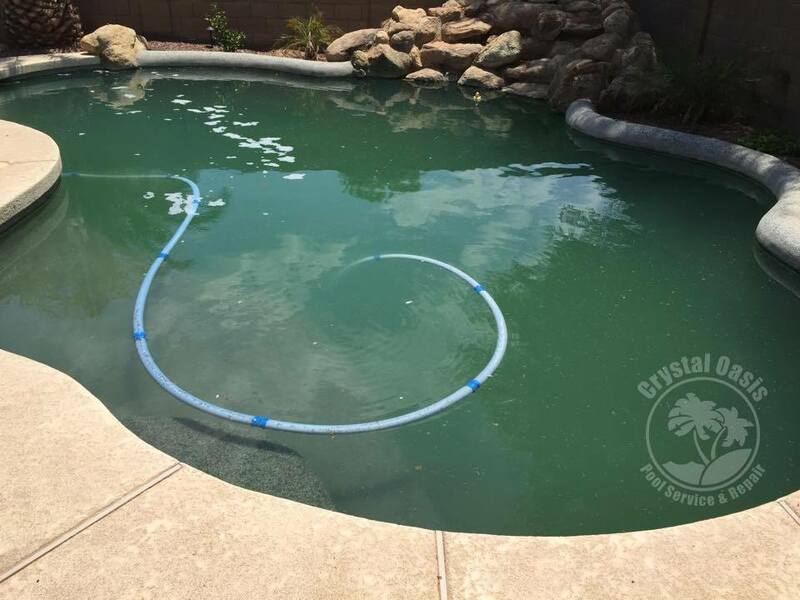 Homeowners have to content with issues such as PH balancing, adjust chlorine levels so the pool is sanitary but yet will not harm your family, making sure skimmers, pumps and filters remain in good working order and are not clogged or damaged, and replacing filters when the time is right. 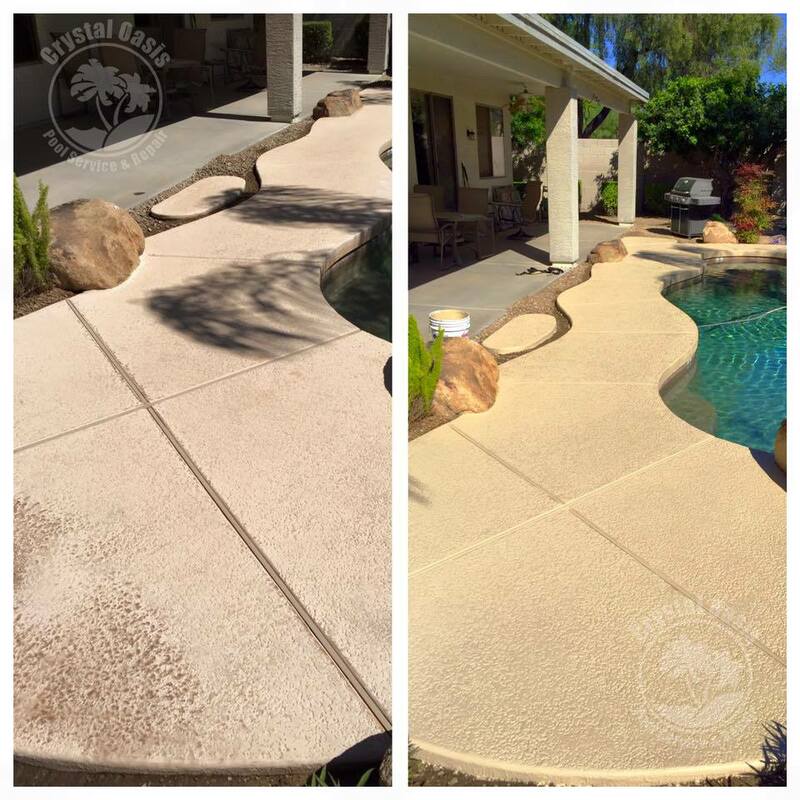 Crystal Oasis owner Gary Porter is a seasoned expert, with clients whose pools he has serviced for a decade or more. 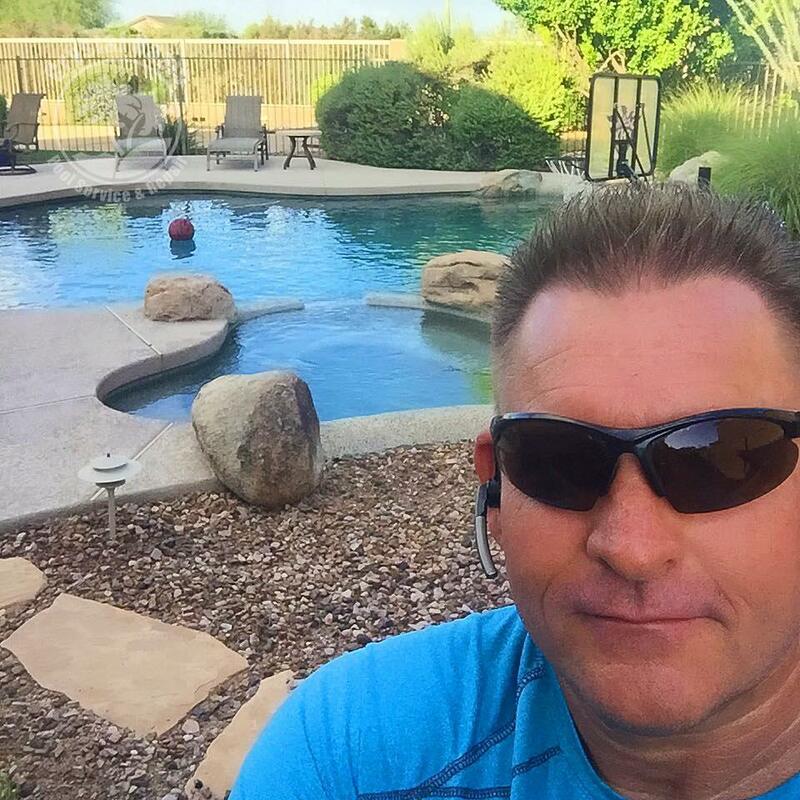 Client satisfaction and beautiful swimming pools are Gary’s main objectives in everything he does. 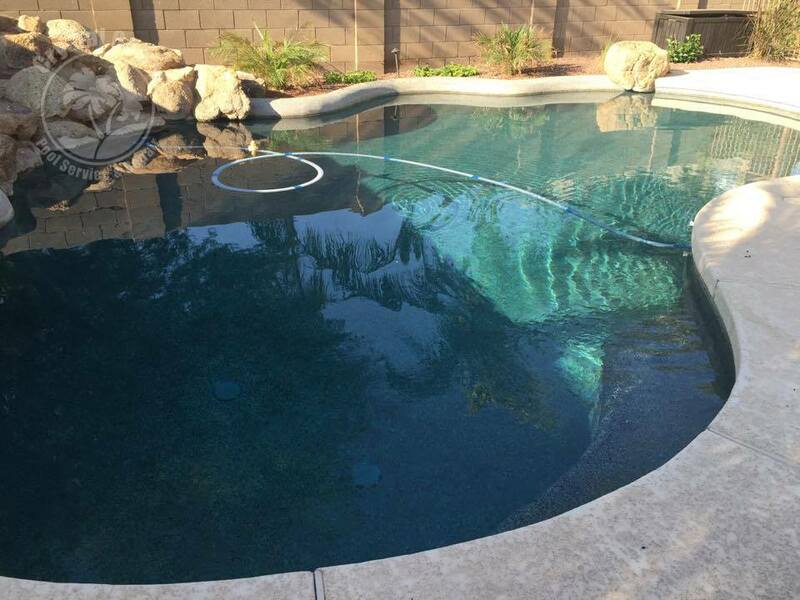 Many pools in AZ need constant care to survive weather events like monsoon storms, haboobs, microbursts and many other types of damage that can be wrought by our desert climate. 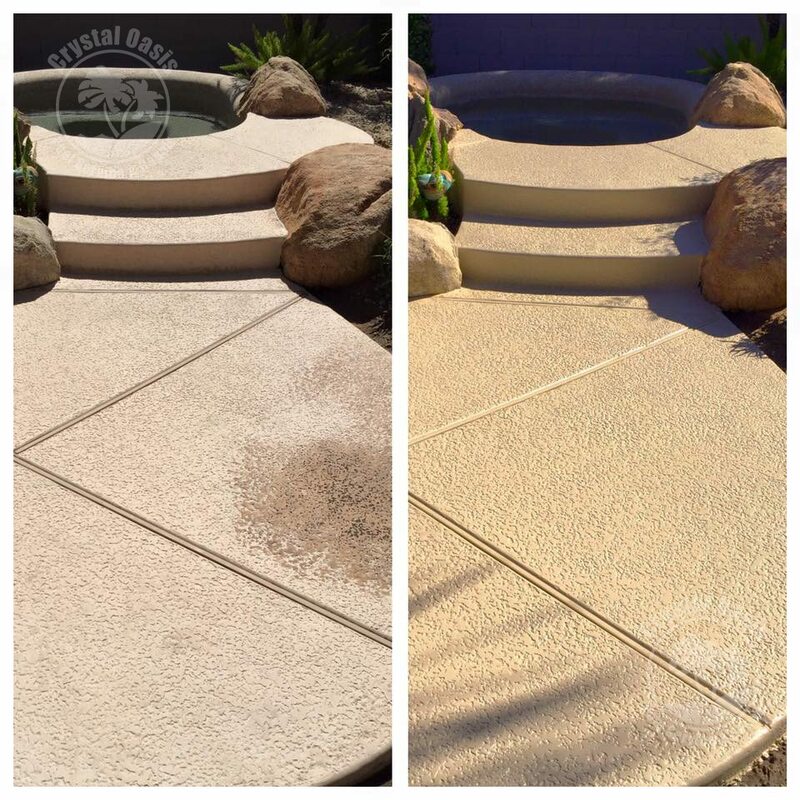 From cleaning, to repairs and maintenance, Crystal Oasis brings over 18 years of experience cleaning and maintaining pools. Finding a trustworthy company to perform monthly pool service can be a sensitive task. You need someone that you feel comfortable with having on your property, and whom you trust to do a good job, and not turn your pool green or damage costly filtration and heating systems. We pride ourselves on our level of service. We work hard to ensure that we are performing service at roughly the same time and date each week, so homeowners can expect us. 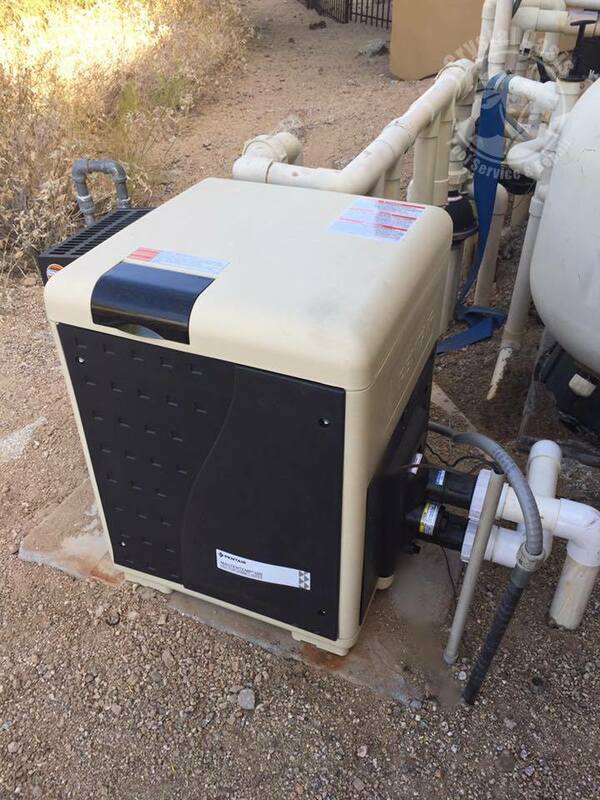 We are quick, know what we are doing, and are able to handle any issue, from pump repairs to PH levels. Pools can have many different types of machinery. 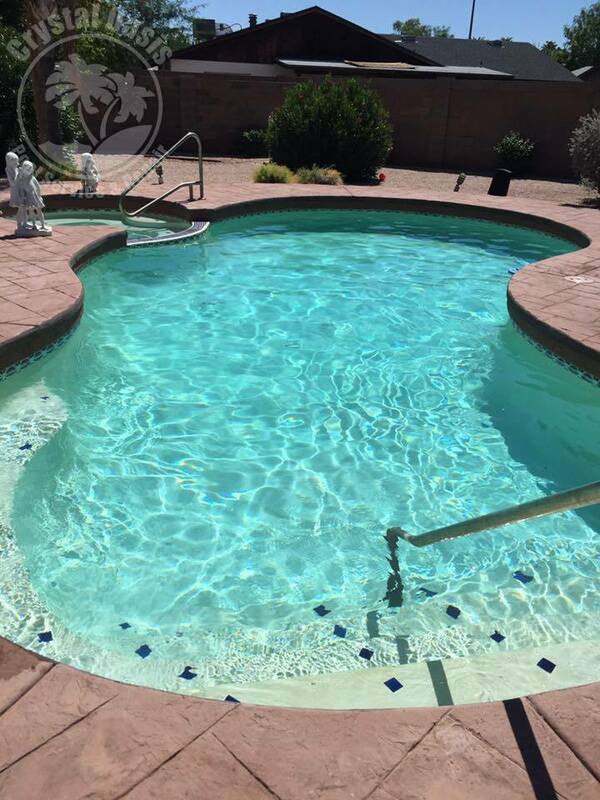 In Arizona, pools & spas may have water jets, fountains, solar heaters, pumps, filters, skimmers, lighting, thermostats and many other accessories. 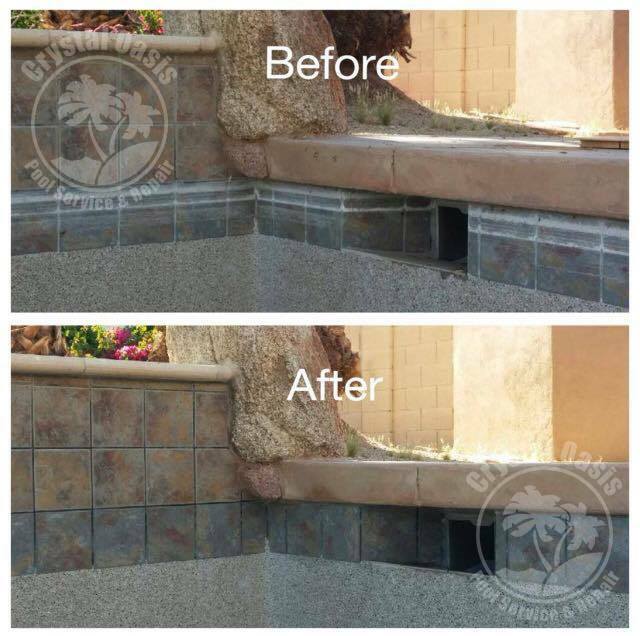 We can fix or replace any part of your pool system. 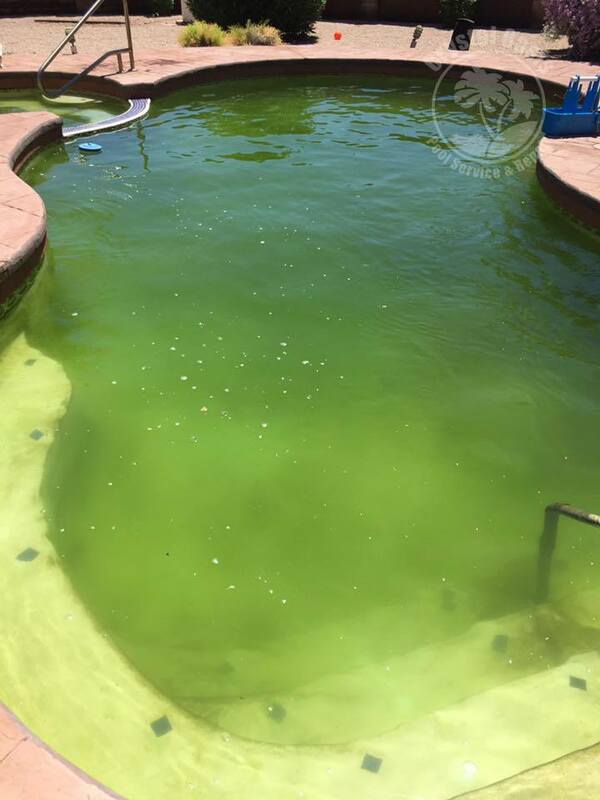 There is nothing that can kill a home’s resale appeal like a dirty, green pool. 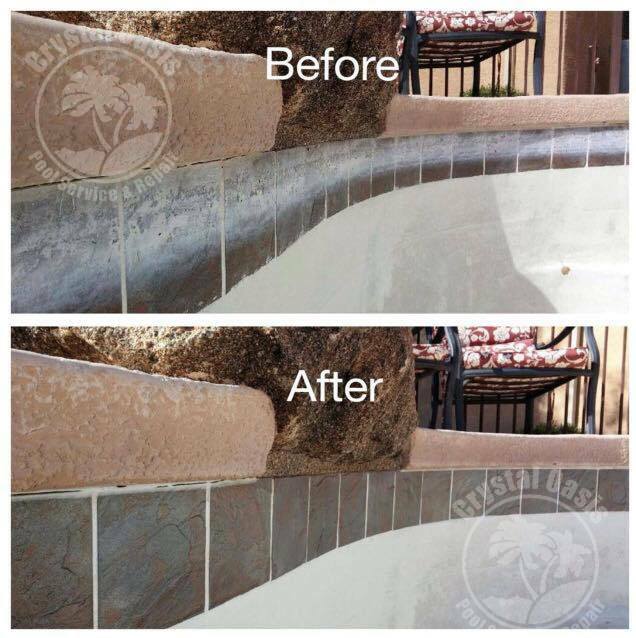 Bring any pool back to life with services like acid washes, chlorine baths, tile cleaning, filter replacement, replastering & even sanding out calcium build up when needed. 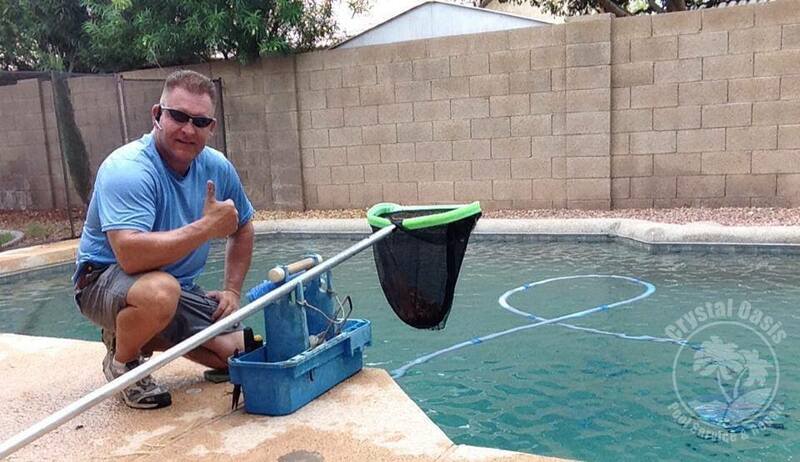 ✓Pool drains and refill with start-up chemicals ✓D.E. 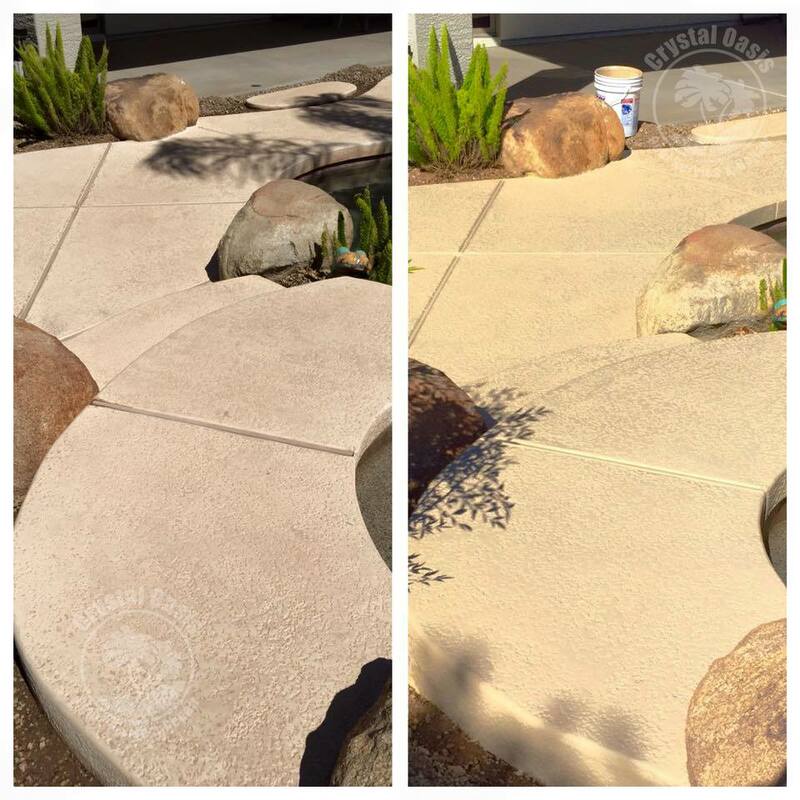 filter cleans ✓Cartridge filter cleaning ✓Sand replacement for sand filters✓Acid washes ✓ Tile cleaning – Get rid of that ugly calcium line! We also install the new energy saving, variable speed pumps! 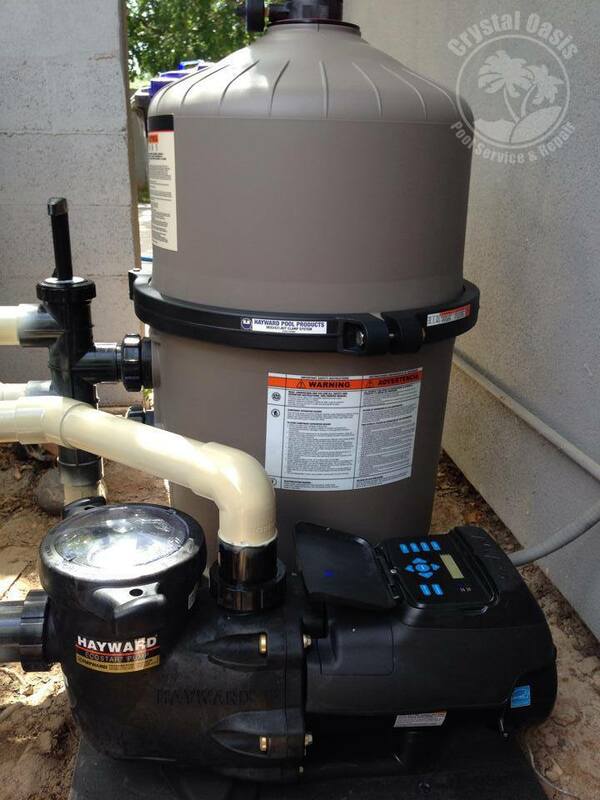 These pumps are designed to save you money on your electric bill each month while filtering your pool’s water more efficiently with less wear and tear on your filter. We are an SRP and APS approved installer. Call or e-mail us for a quote and to find out more about these amazing pumps and the rebates involved!